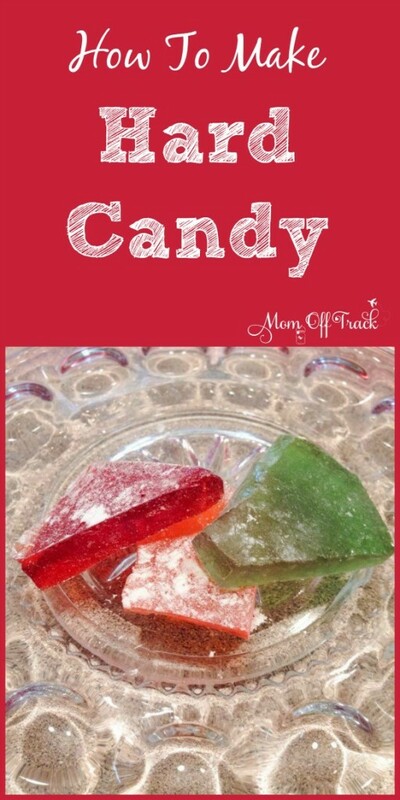 I often get asked on the Facebook page, Crafty Side, how to make hard candy. 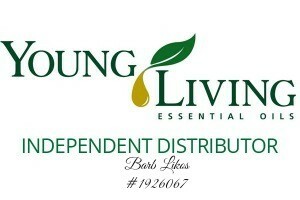 So I was thrilled when Heather Meeks offered to put together this post to show you all. If you haven’t seen Heather’s recipes yet, she is starting to help out here and just posted an amazing Gingerbread Men Recipe a few days ago. Check her out. She’s awesome. But onto Heather’s recipe! This recipe is a Christmas favorite in my house. In the years before I used essential oils, I bought cinnamon flavoring from my local grocery store. Oh my, guys…this is so much better! I even branched out and tried peppermint and orange along with the cinnamon bark. They didn’t disappoint! Please don’t be intimidated by making hard candy, it really is super easy! Lightly grease a cookie sheet with shortening, then dust with powdered sugar. Combine the sugar, corn syrup, and water in a large saucepan over medium heat until sugar is dissolved. Stop stirring and attach a candy thermometer to pot. Bring mixture to a boil over medium high heat until the thermometer reads 300-310 degrees F. This will take a few minutes, so be patient. Check temperature often as it will jump quickly to desired temperature. 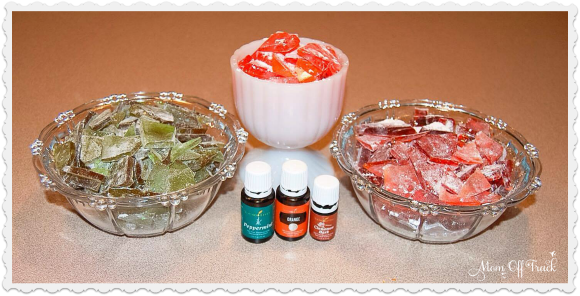 Remove from heat and add in essential oil of your choice and food coloring, if desired. Keep your head back and away from directly over the pot. 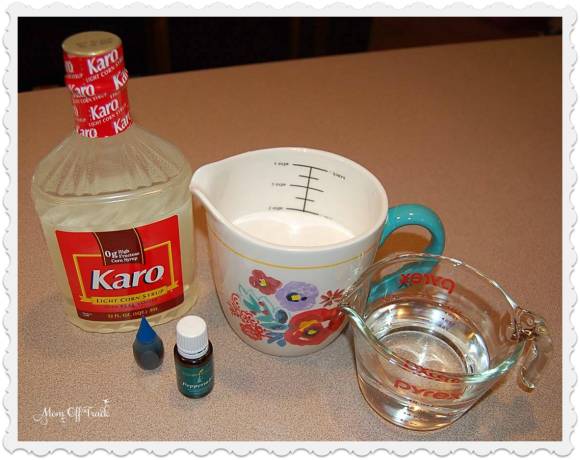 When you stir in essential oils, the steam will clear you out! 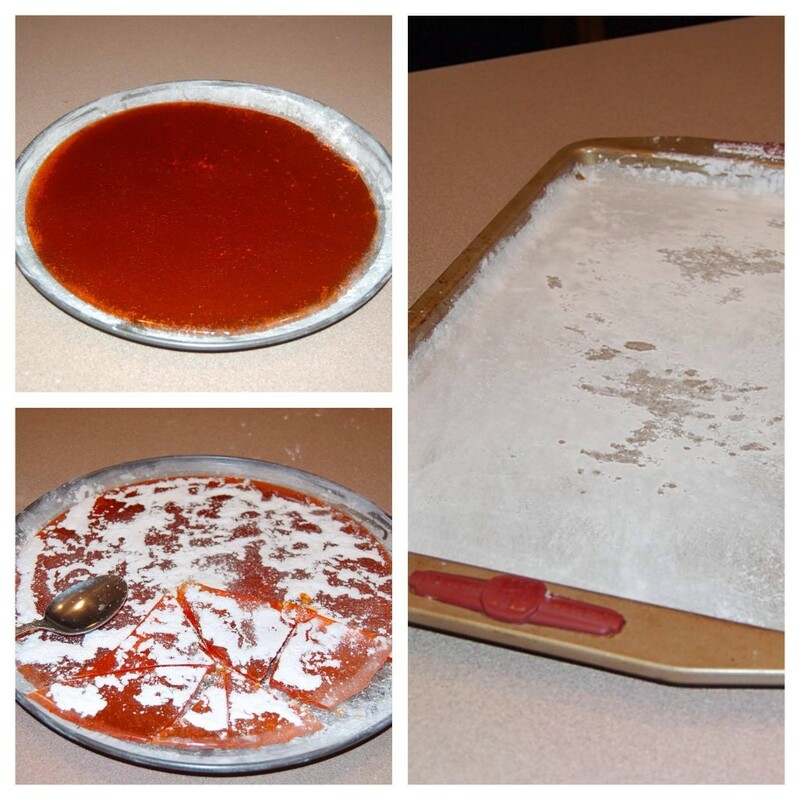 Pour candy onto prepared cookie sheet. Let cool, then dust with powdered sugar. Using a spoon, crack the candy into bite sized pieces. Be sure to store in an airtight container to reduce drawing moisture. My kids could not stay away from the candy! When told they have had enough, they said “But it’s SO good!” My husband said the cinnamon and peppermint could have been a bit stronger, but I felt for my kids, ages 6 and 8, that it was just right. I have been wanting to make this for a long time now so I am gonna use these ingredients and directions and I will let everyone know how it turned out for me. I hope it’s as delicious as it looks and sounds….. Hello!! I want to know why when I make my hard candy the texture is more like a jolly rancher (chewy and hard to crack) I cook the mixture to the hard crack stage 310.